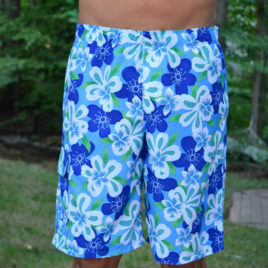 View cart “Riptide Reversible Shorties” has been added to your cart. 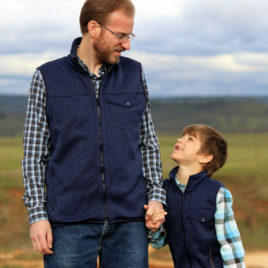 A two pattern bundle that includes the Men's Redwood and Kids' Willow Fleece Vest patterns. 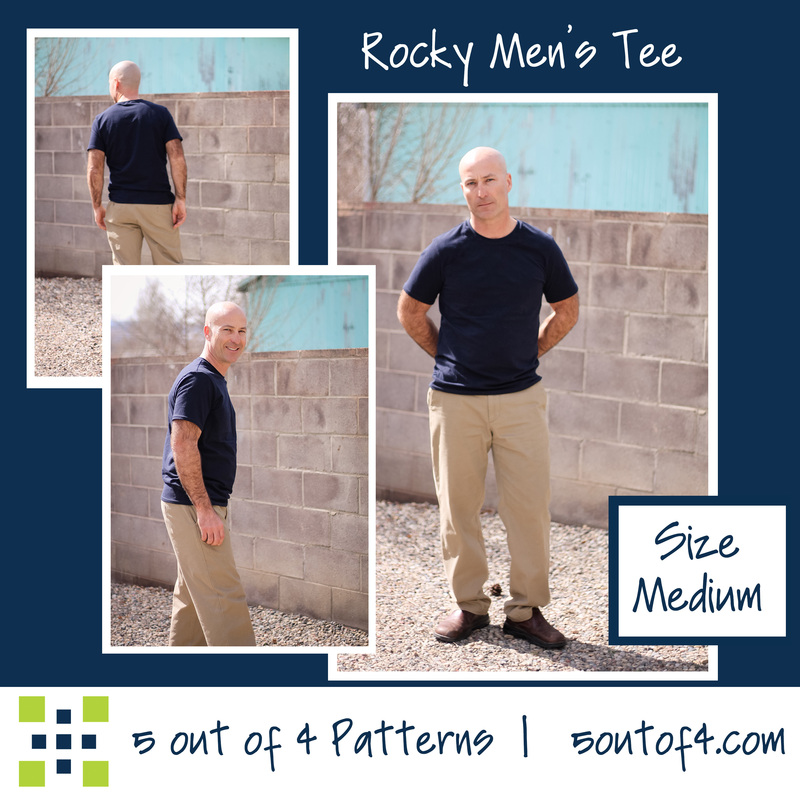 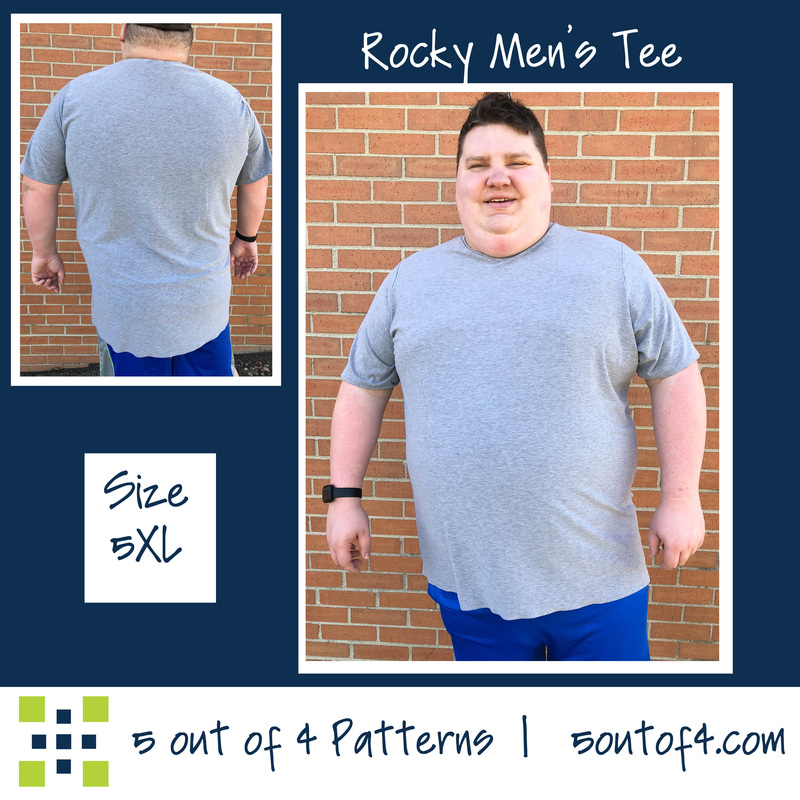 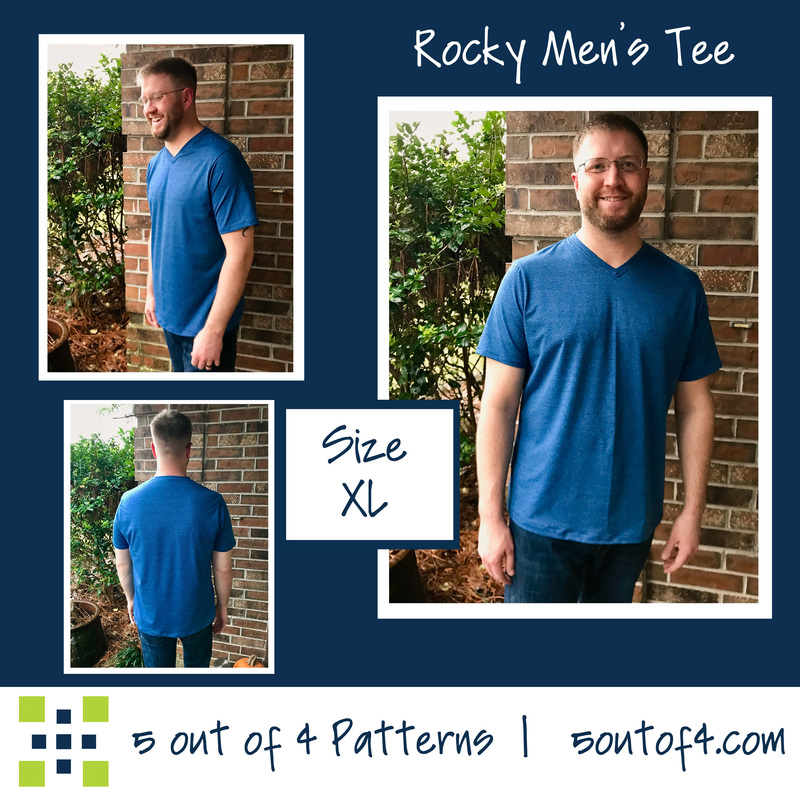 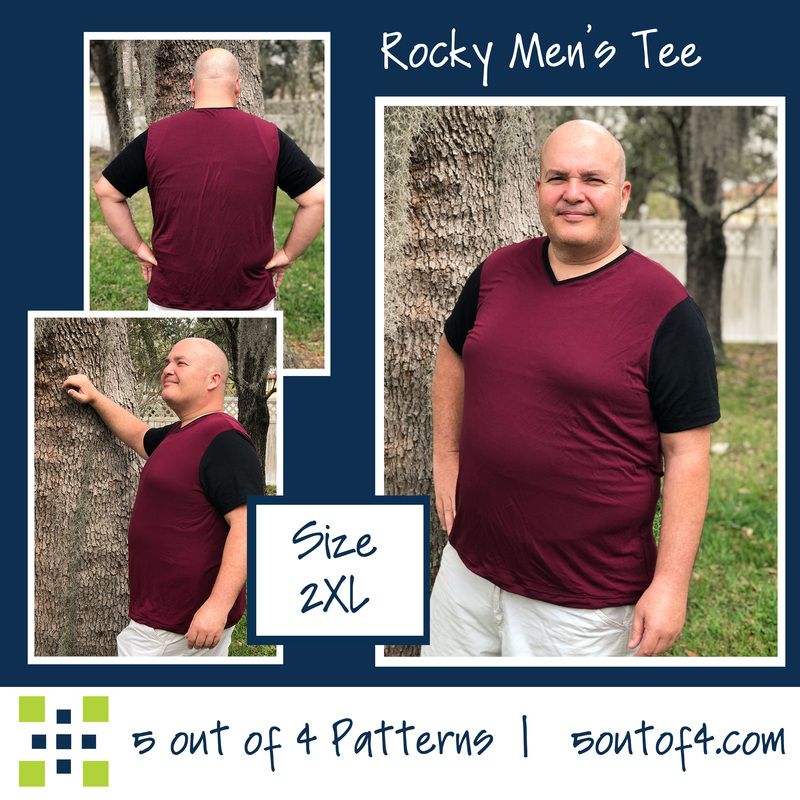 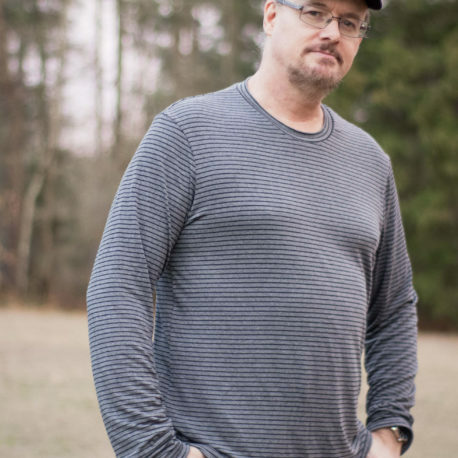 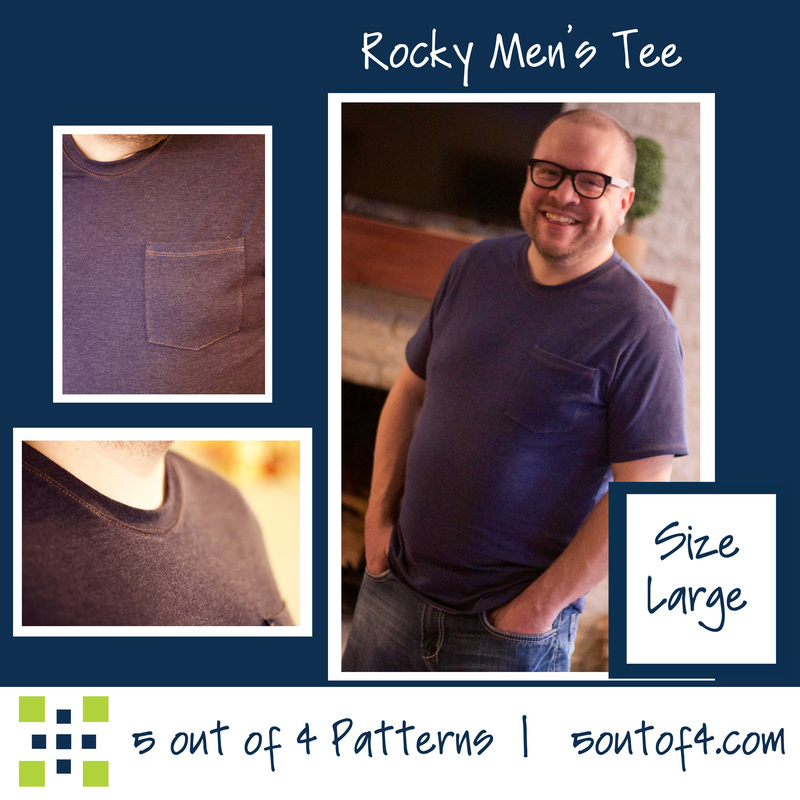 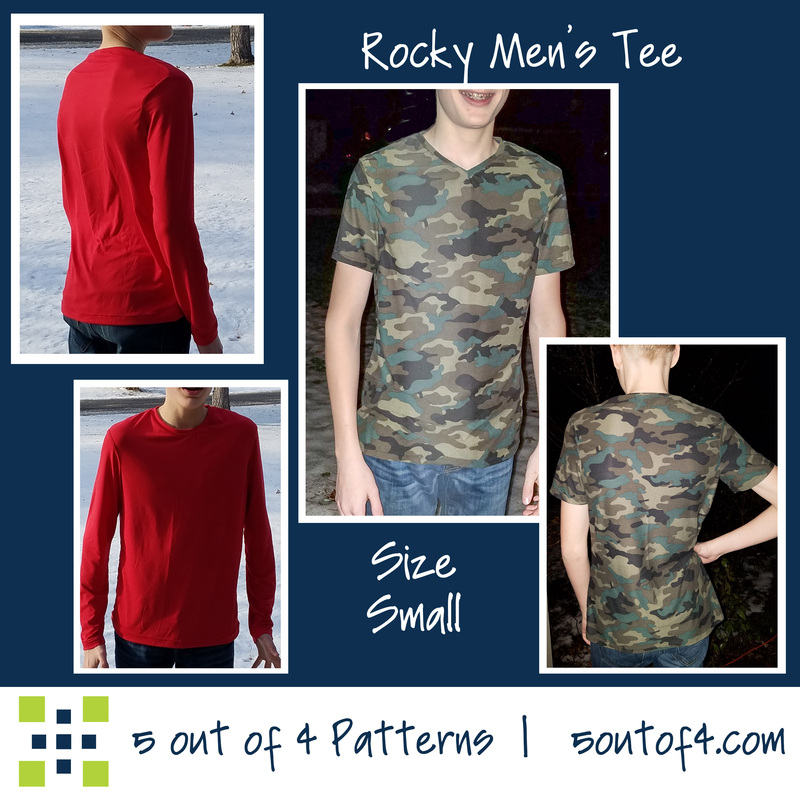 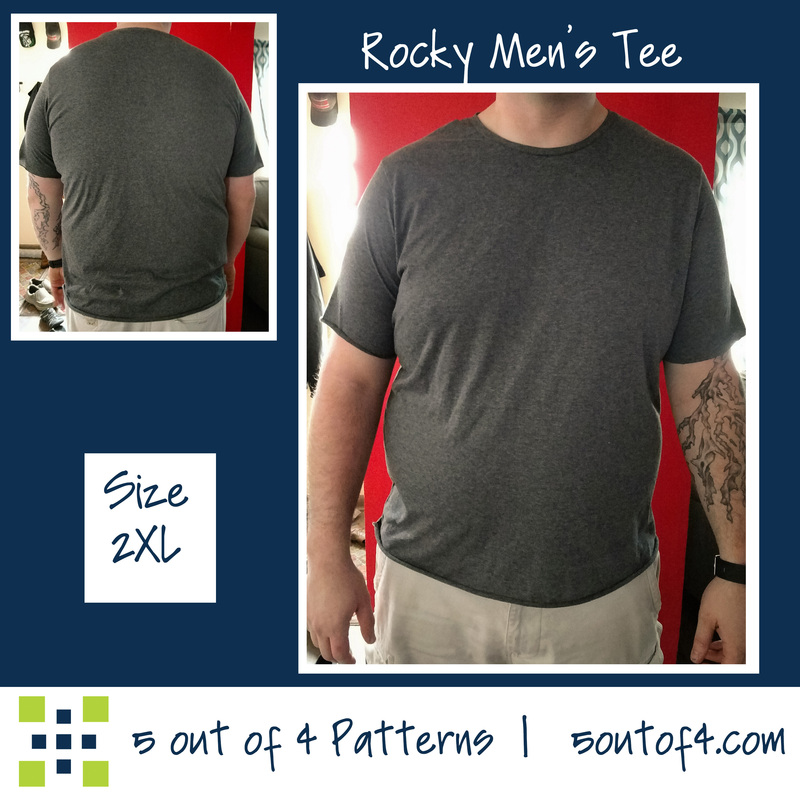 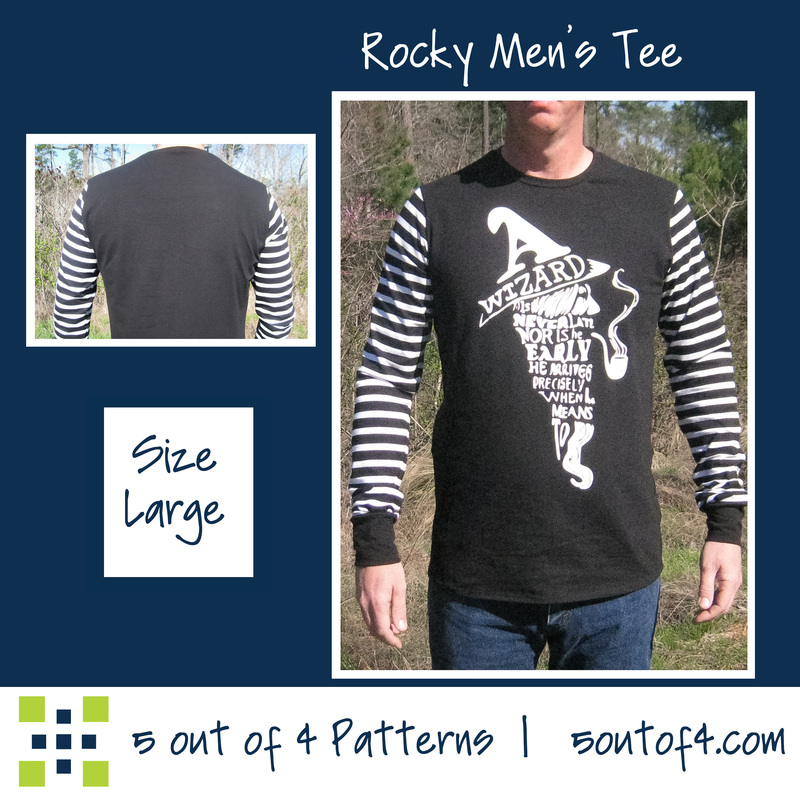 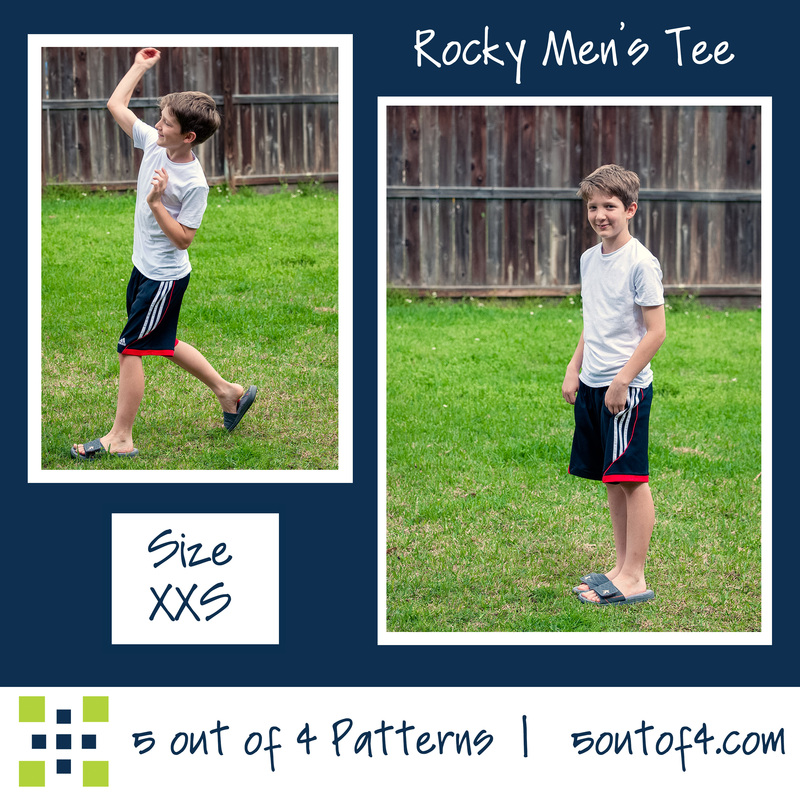 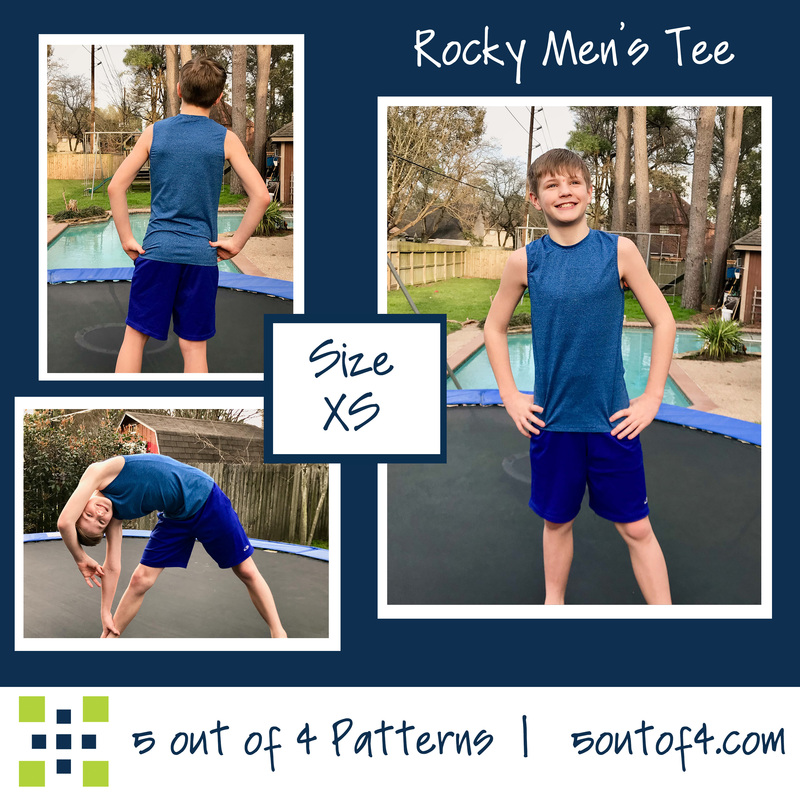 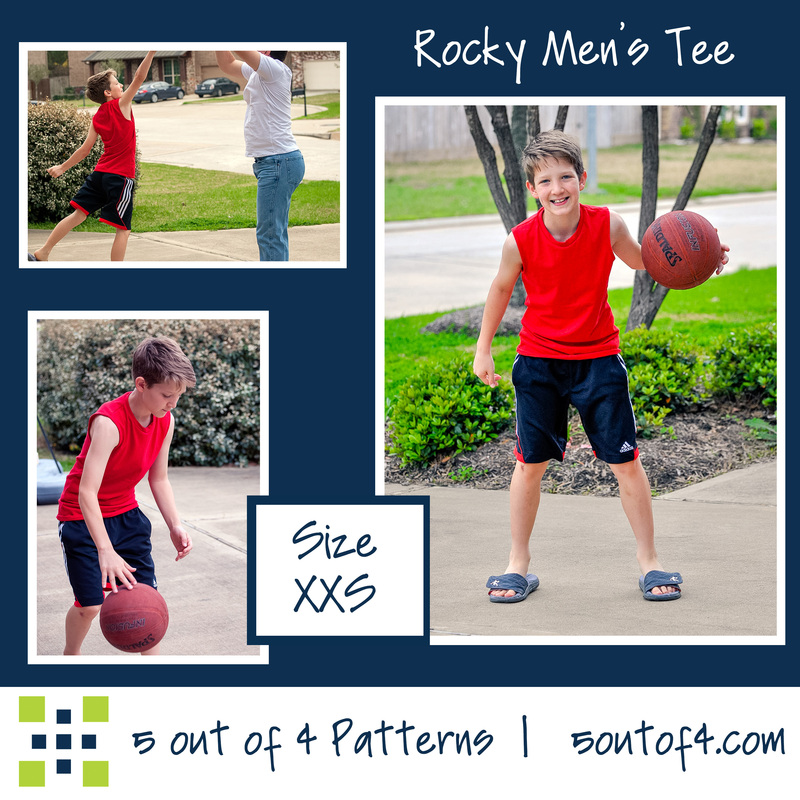 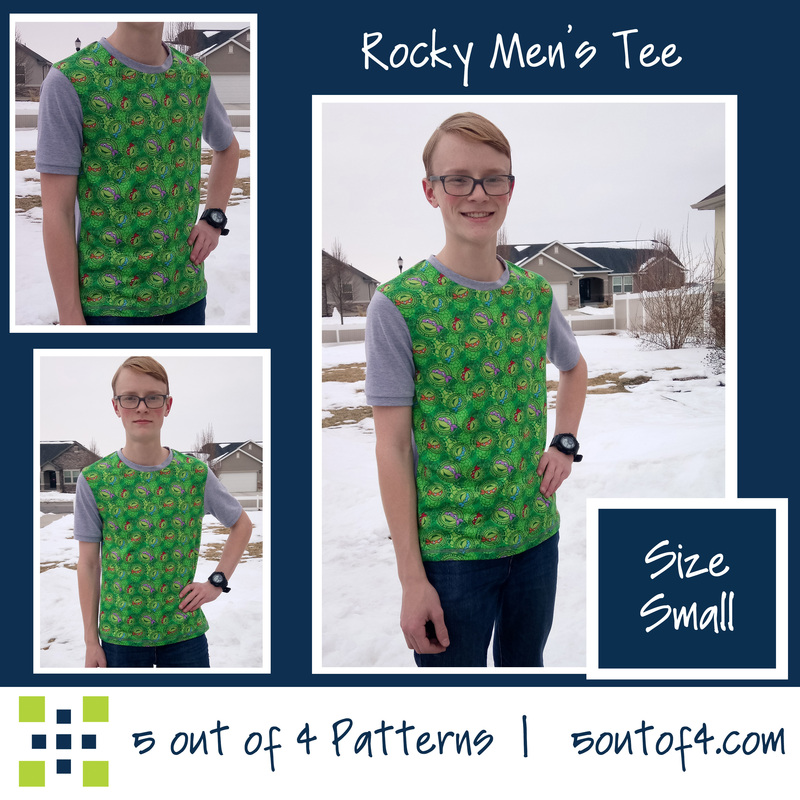 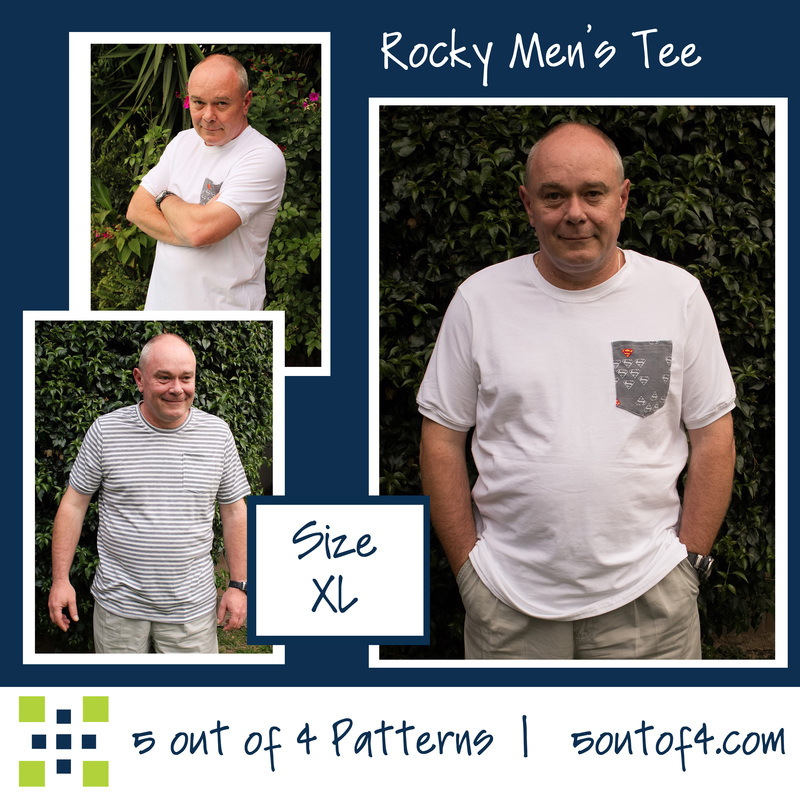 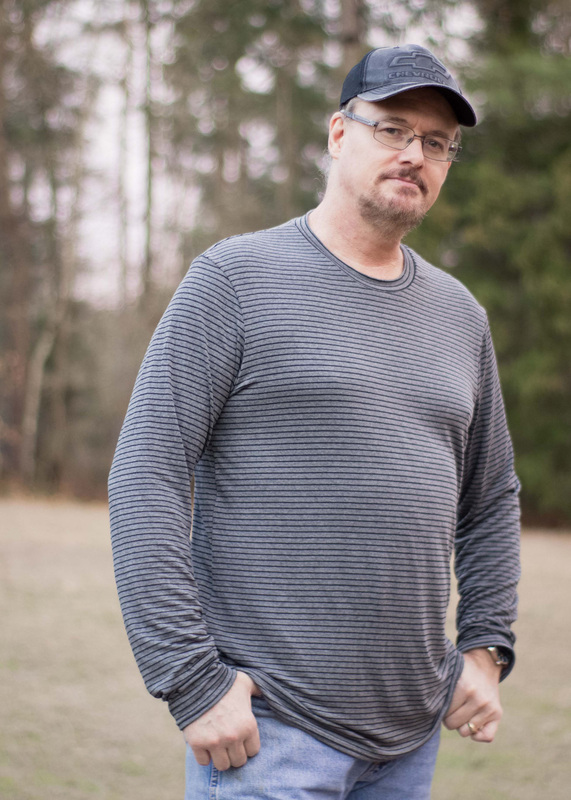 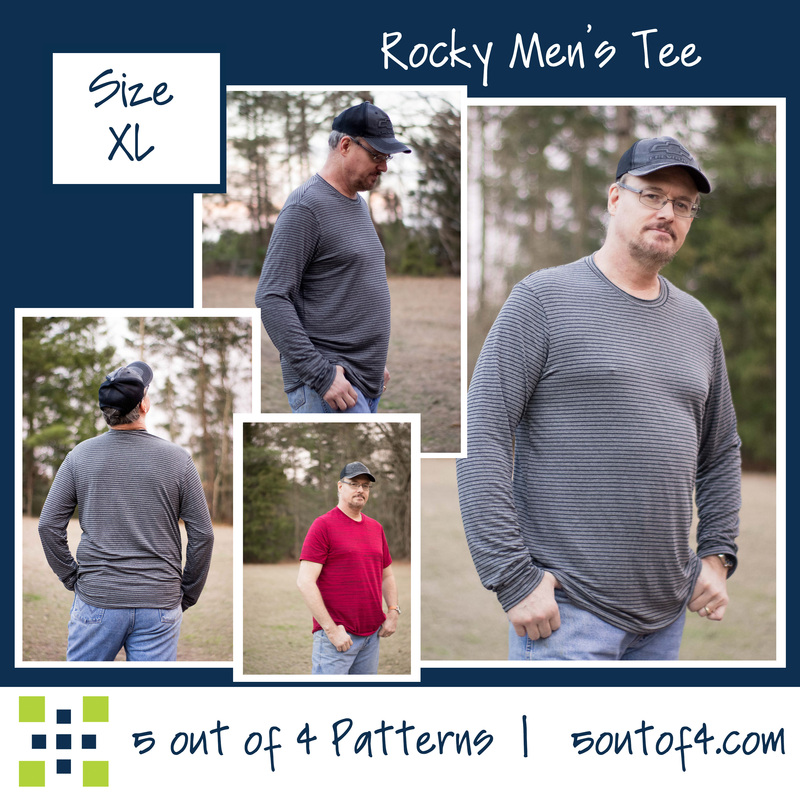 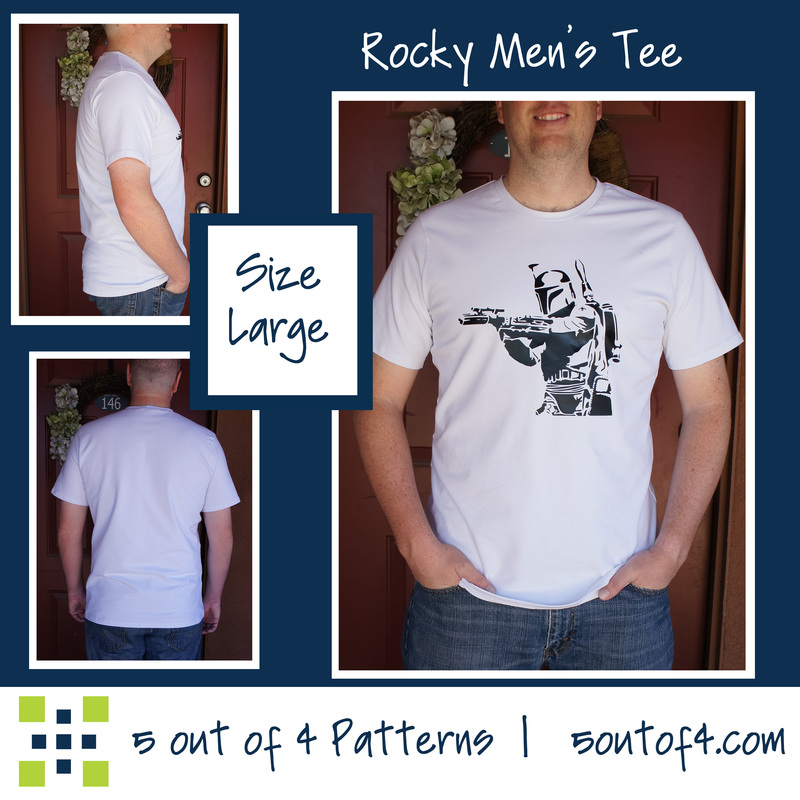 Men's Redwood available in sizes XXS-5XL Kids' Willow available in sizes 2-18 These patterns make the perfect transition piece between seasons. 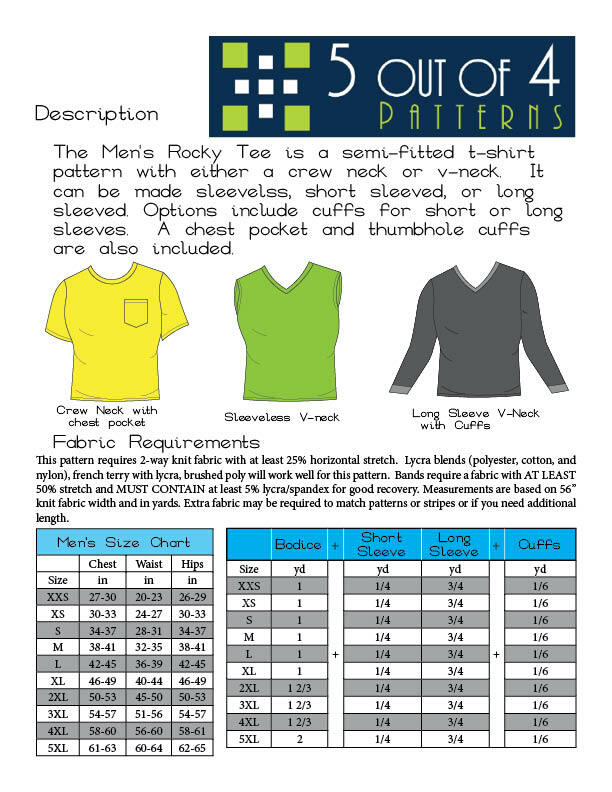 These are intermediate sewing patterns. 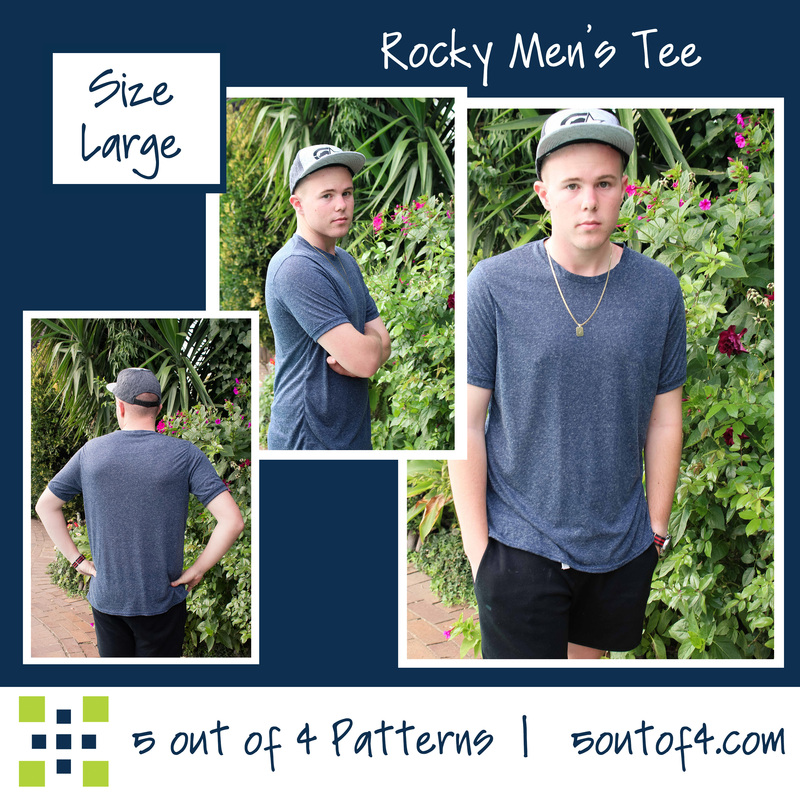 Please read below for more information.